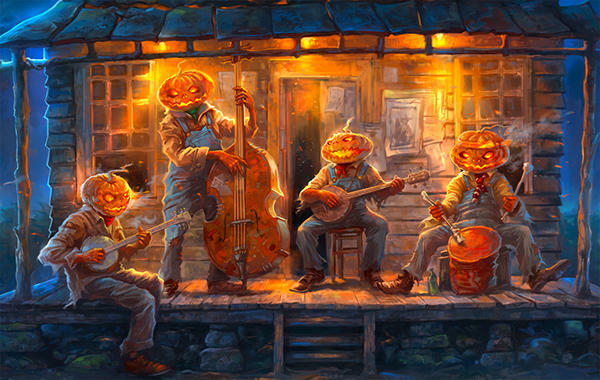 This week on a Halloween edition of the Blues, Saturday night, October 28th, 2017, from 11pm to midnight, you'll hear spooky music from musicians including Dr. John, Tom Waits, John Mayall, T-Bone Burnett, and Bobby Mackey. Cincinnati Zoo keepers didn't have any trouble coaxing the hippos to chomp down on pumpkins as part of a preview for "HallZOOween." Fiona and her parents quickly swam over and opened their giant mouths. 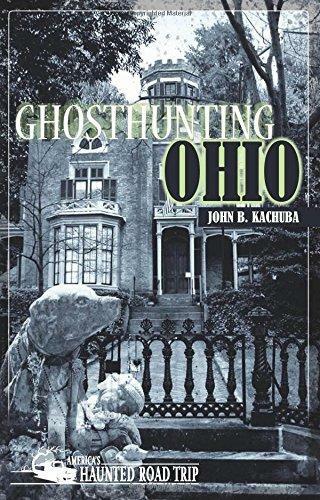 Just in time for Halloween, find out more about the many haunted places in Ohio.